Armenia is something of an undiscovered gem and especially so for hiking. 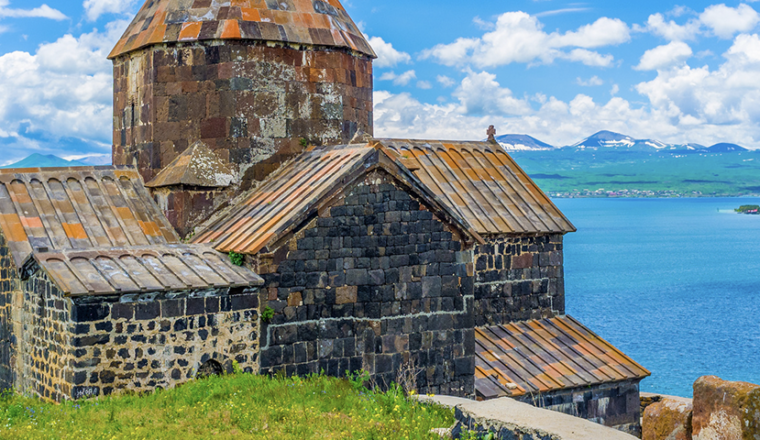 Located in The South Caucasus, the country is home to spectacular terrain with many mountainous landscapes to enjoy and 5% of the country is covered by Lake Sevan, one of the largest lakes of the area. The countries enjoys a climate with low humidity and the long and hot summers are tempered by the pleasantly dry air. Armenia is particularly famed for its long Autumns when the forests turn a vibrant range of colours. 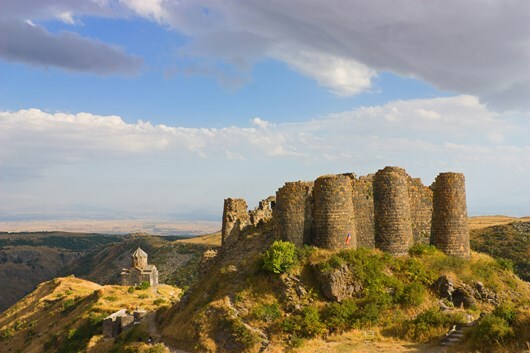 In addition to the amazing natural beauty on offer, Armenia has a rich culture and fascinating history that will become apparent to any travellers visiting this amazing country. 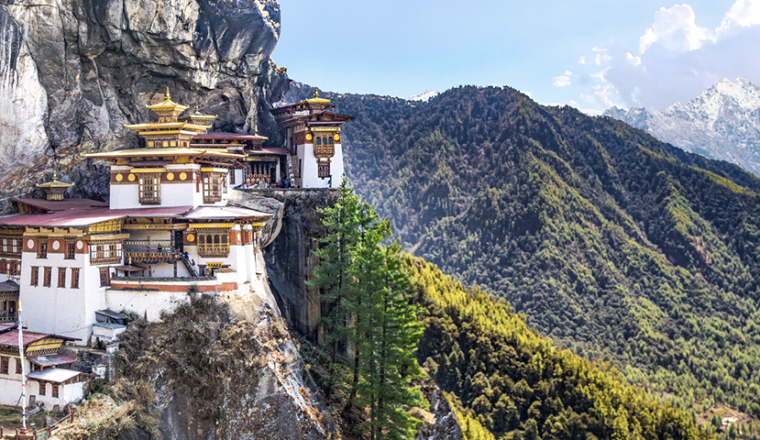 The small kingdom of Bhutan is nestled in the Himalayas, and still remains an unusual destination for many. Only open to foreign visitors since 1974, life in the country still remains very traditional in a world where it is increasingly hard to find such a way of life. It also has some of the most dramatic scenery in the world with its towering mountains and hiking is rewarded with the prospect of magnificent views, hidden temples and pristine lakes. The hospitality and culture that visitors will experience will be sure to provide you with an unforgettable adventure in this special country. When many people think of The Czech Republic the beautiful city of Prague often comes to mind. 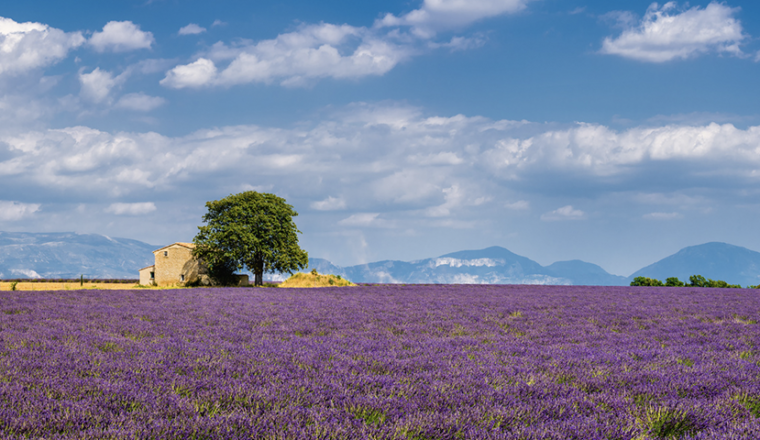 However, it is less well known that the country has some of the best hiking in Europe. 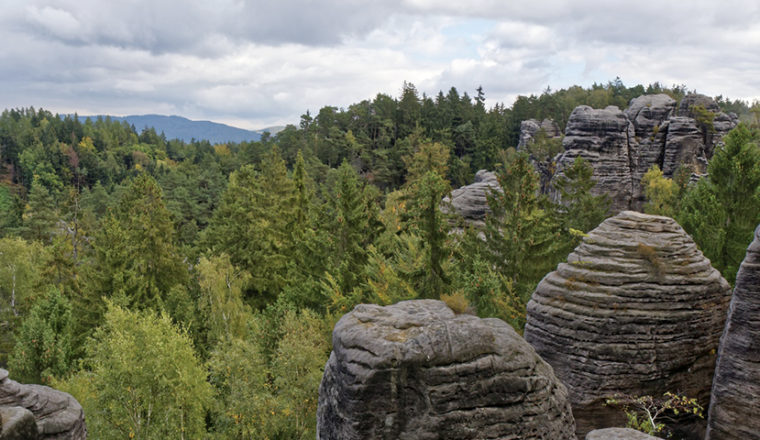 The region of Bohemia is an unspoilt mountainous area where winding rivers and peaceful forests characterise the landscape, it is also well known for its sandstone pillars that tower out of the trees below them. 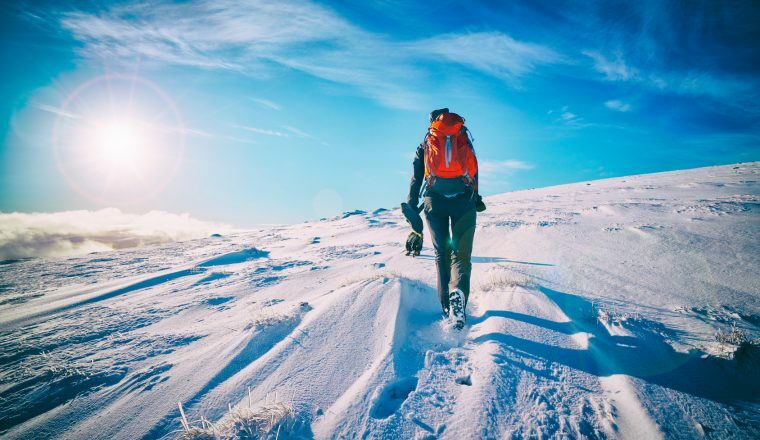 Then there is Krkonose National Park which is home to the highest mountains in the country and which is also an excellent hiking destination, home to large array of wildlife and full of spectacular views. Anyone searching for a superb walking destination in Europe should head to the Czech Republic. 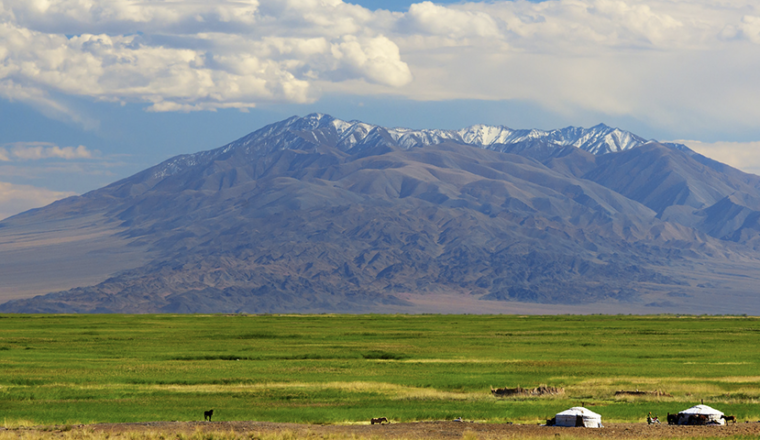 Located in between China and Russia, the large country of Mongolia is home to a stunning mix of vast and unspoilt landscapes which vary from the grasslands of the Mongolian steppe to the Gobi desert. 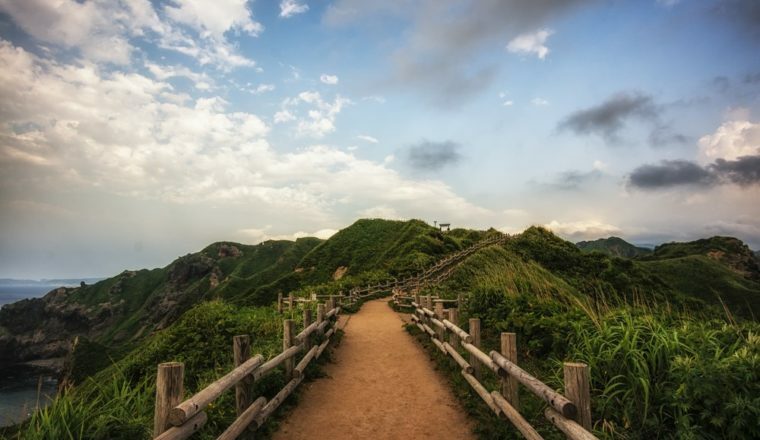 For the more adventurous, walking in this country offers an amazing chance to see and meet nomadic people whose way of life has remained unchanged for centuries. 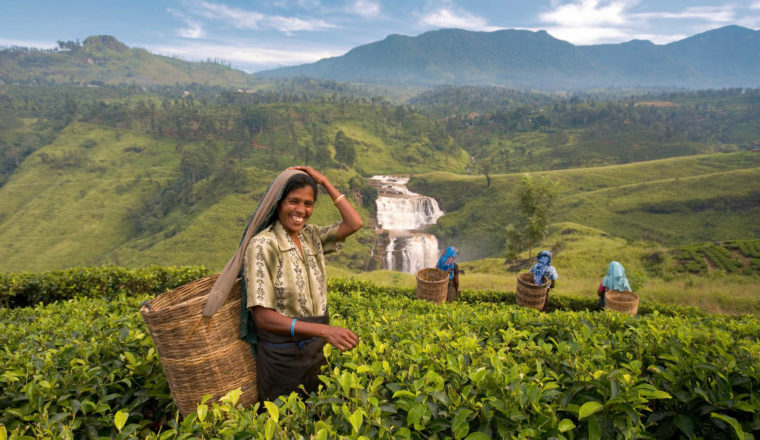 Add to this the ancient history that is noticeable through monasteries and ancient buddhist statues and it will be impossible not to be enthralled by the stunning natural beauty and unique nature of the country. Even the capital, Ulaanbataar, is quite unique where the nomadic and modern life combine to produce a skyline dotted with both gers (felt tents) and skyscrapers. 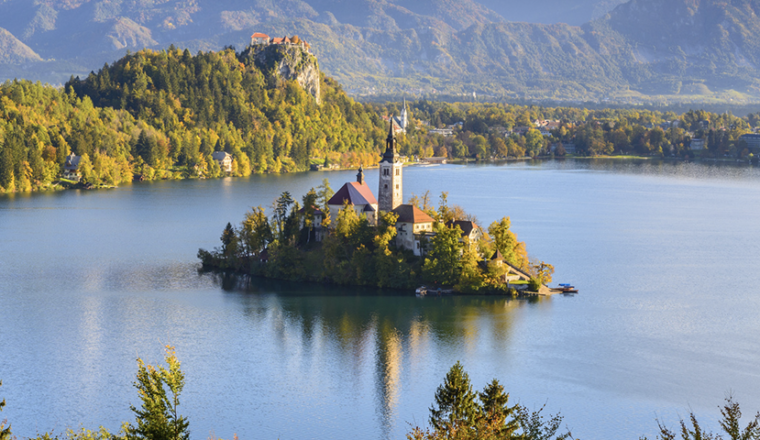 This small East European country is most well known for the beautiful lake Bled, a picturesque body of water surrounded by mountains and forests and one of the nicest in Europe. For those wishing to take to the trails, the rewards are great. Slovenia is noted for its incredible biological diversity in such a small area, many lakes and large areas of forest. In particular, hiking in the white limestone mountains of the Julian Alps is a real chance to enjoy some pristine alpine scenery within Europe.